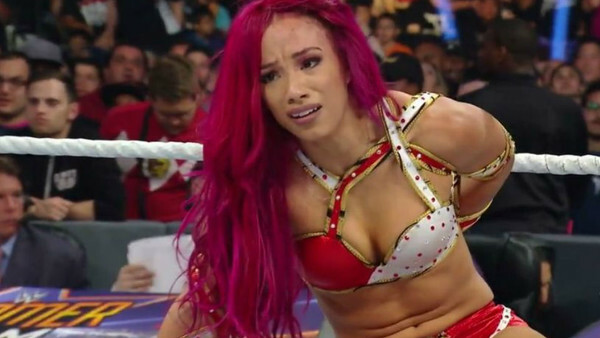 Sasha Banks was a key part in changing WWE's mindset on women's wrestling. She's been Raw Women's Champion four times, NXT Women's Champ once, headlined pay-per-views, created female history and ushered in the new Women's Tag-Team Titles with Bayley, so why would you want to forget anything about her? It hasn't all been plain-sailing for the 'Legit Boss' since she joined WWE in 2012. 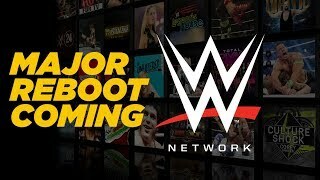 In fact, she's kinda' been left behind as others like Becky Lynch and Charlotte Flair steal the spotlight to become known as the promotion's biggest trailblazers, and there's been talk of some unrest behind the scenes lately too. The period between 2015-2019, despite housing some of her biggest accomplishments, has been trying for Sasha personally and professionally.